For many years, man-made materials were king when it came to choices for home projects, and for good reason. Homes in Australia are much more efficient thanks to things like insulation and tempered glass. There are some natural materials, though, that simply cannot be replaced by anything synthetic. That includes marble and stone – two beautiful materials that even after hundreds of years of use in building, continue to have a lot to offer. First, there’s the look. Nothing can quite compare to real stone or marble fixtures, floors, accents or other features. To be blunt, most alternatives that are supposed to imitate the appearance of marble or stone look exactly like what they are – imitations. 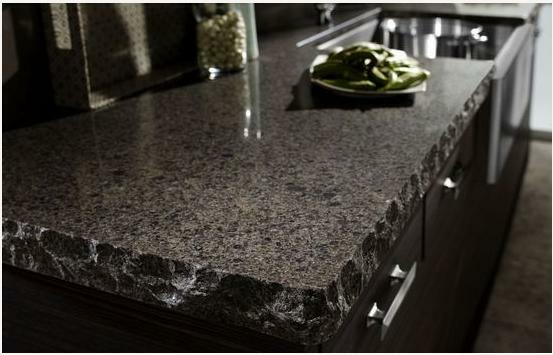 Second, marble and stone are very durable. It’s true that using marble or stone can be a bit of an investment, but chances are, marble and stone will last longer than most other materials you might choose. In other words, the initial investment of selecting marble or stone will pay off in the end because it won’t have to be made again for years and years. Finally, using marble and stone is likely to increase the value of your property. That’s because people are attracted to the first two reasons we mentioned – appearance and durability. Prospective buyers see a marble counter top or real stone tile and know that it will be there for years to come, with very little maintenance needed to keep it looking as lovely as it does now. They are willing to pay for that. 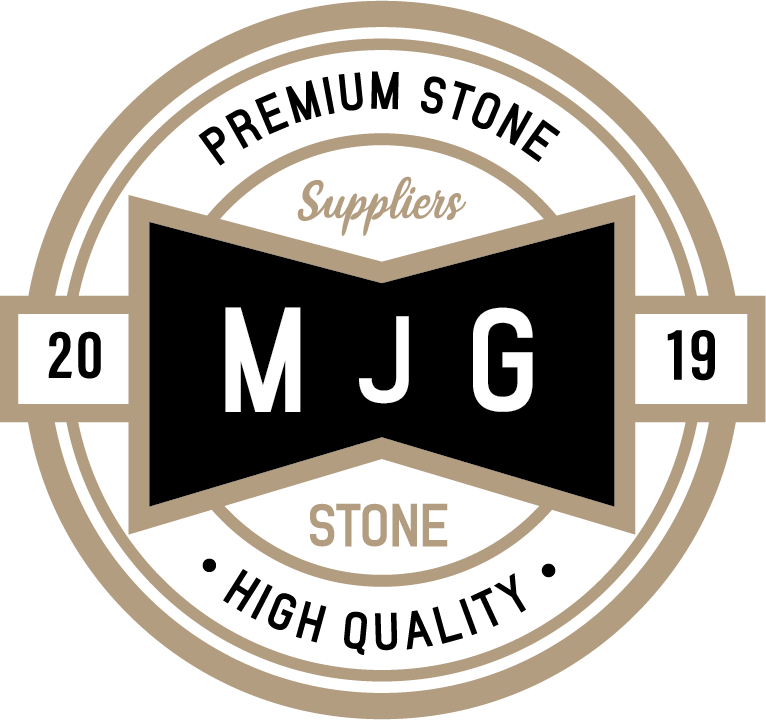 If you are looking for a supplier of stone and marble, please feel free to contact us at MJG Stone, Queensland’s premier provider of these materials.